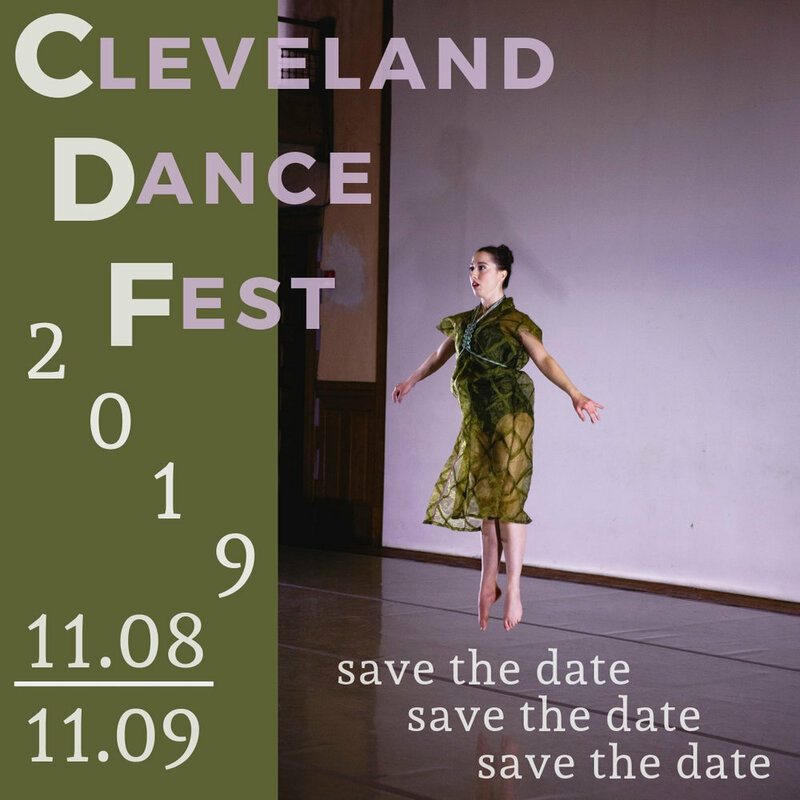 The Movement Project's Cleveland Dance Fest is set to return for its 4th season November 8th & 9th, 2019 at the beautiful Pilgrim Church in Tremont! The 2-day festival will feature master classes by CDF artists and performances featuring Cleveland dance artists. Artist line-up and ticket sales go live September 1st, 2019!